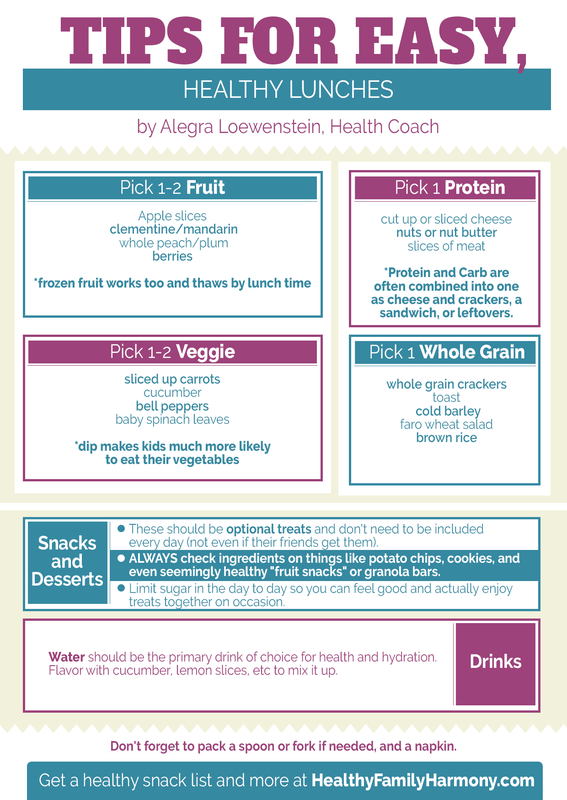 These example meal plans demonstrate the principles you are learning in the course. Take a look at them to see how they fit into the structure of chopping veggies, prepping fruit, cooking whole grains, and eating the food! This program works best in conjunction with other support. Be sure to follow these steps to make the most of this program. Make sure you add me to your contacts. Remember to download the coach.me app, which you can use for direct access to me for one week as part of the course. You can use it during the course the week immediately following. When the week is done, just be sure to turn off the app if you feel you don't need any further support, so you won't get charged. Unfortunately auto-renew is a setting in the app I can't control :( Other than that, I am in LOVE with the app and the results my clients get with it!! Download the coach.me app (or use the coach.me website) and use the code ALEGRAWEEK for the week of included support. You'll have 24/7 virtual support through the app, and I reply within 24-48 hours with your personalized advice. Be sure to take advantage of this included feature! It makes a big difference. I can't wait to hear how things are going! ​And of course, if you like The Ambitious Person's Meal Planning, please share www.AlegraLoewenstein.com with a friend, so they can sign up, too! Because having more friends doing things with the same approach makes it way easier and way more fun, which leads to more success! P.S. If you found your way here but aren't part of The Ambitious Person's Meal Planning, make sure you email me to sign up. You'll get all the essential steps to making sure you are staying on track to lose weight and reach your health goals!